"The 2020 sulphur cap is a game changer for the shipping industry,” said Vincent Clerc, chief commercial officer, A.P. 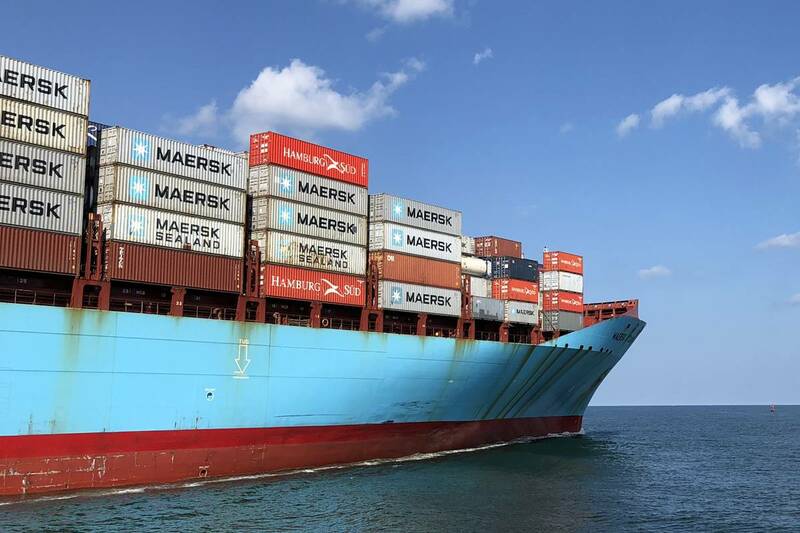 Moller - Maersk A/S. "Maersk preparations to comply are well underway and so are our customers' efforts to plan ahead. The new BAF is a simple, fair and predictable mechanism that ensures clarity for our customers in planning their supply chains for this significant shift."